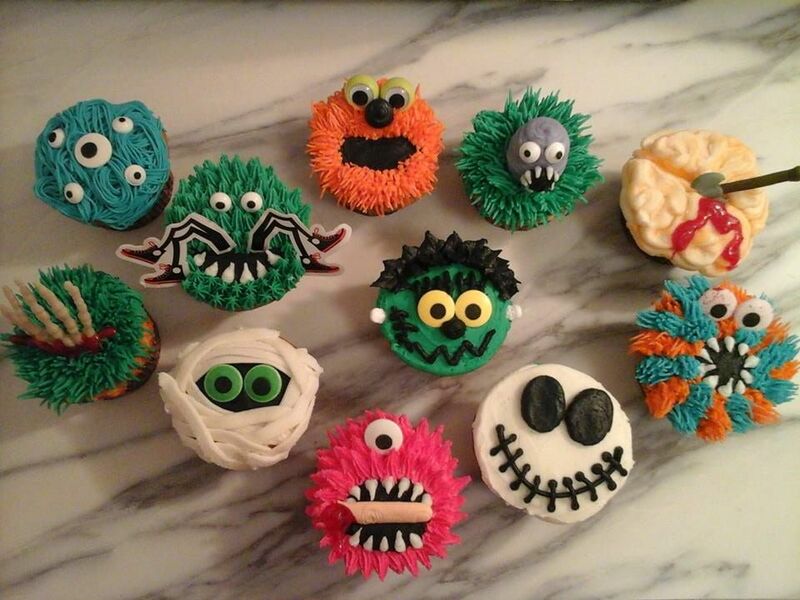 In this 3-hour class kids will learn how to bake and decorate Hallowe’en cupcakes with style! 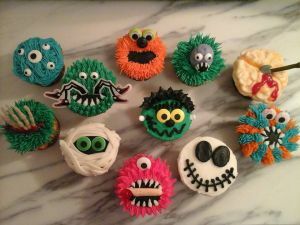 Instructor Natalia will show them how to decorate the cupcakes using buttercream icing and special tips and decorations. Students will be given 4 cupcakes to decorate and take home so please bring a container! 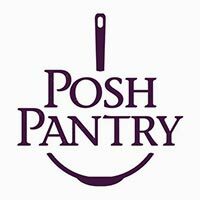 Aprons, all ingredients and all equipment supplied.